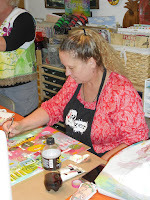 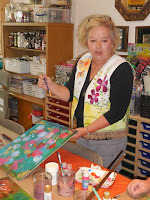 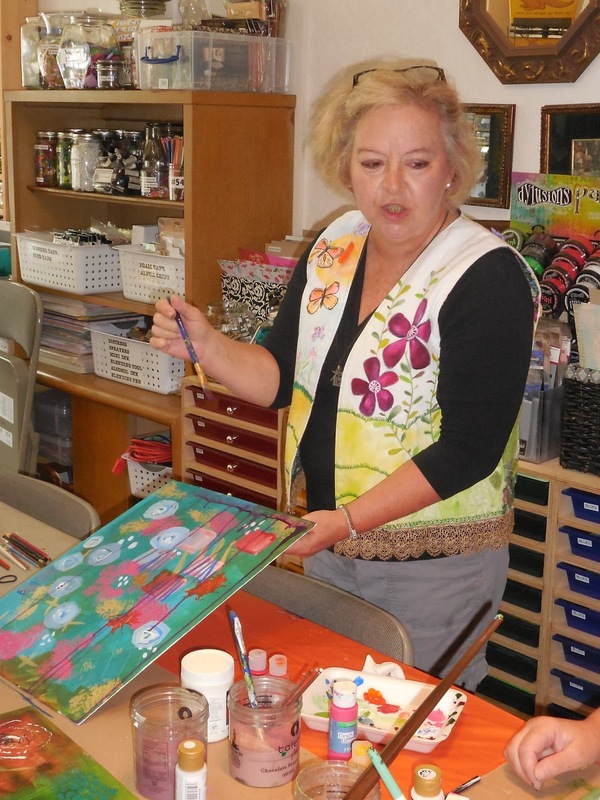 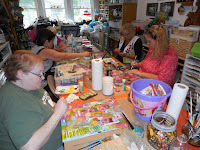 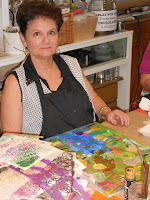 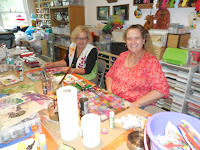 Round Robin Abstract Painting with Sue Monaghan at The Coo...what a fun day for all!!! 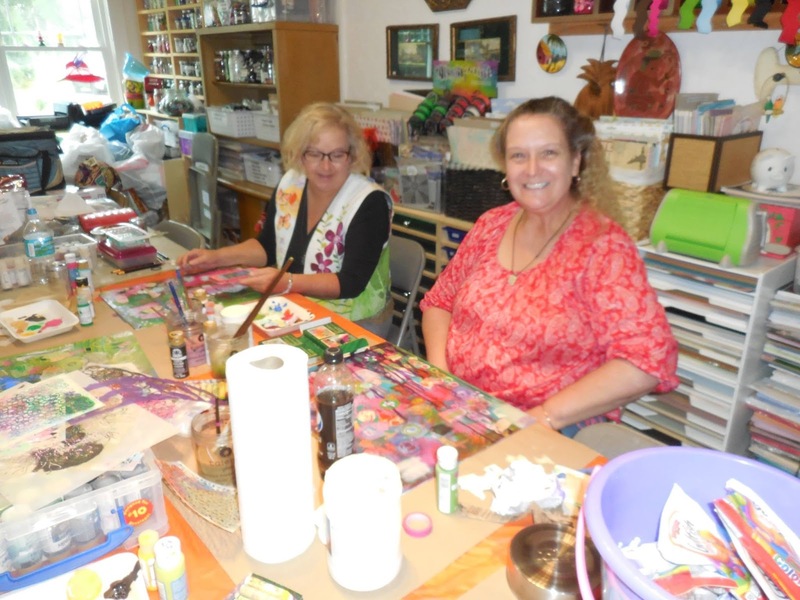 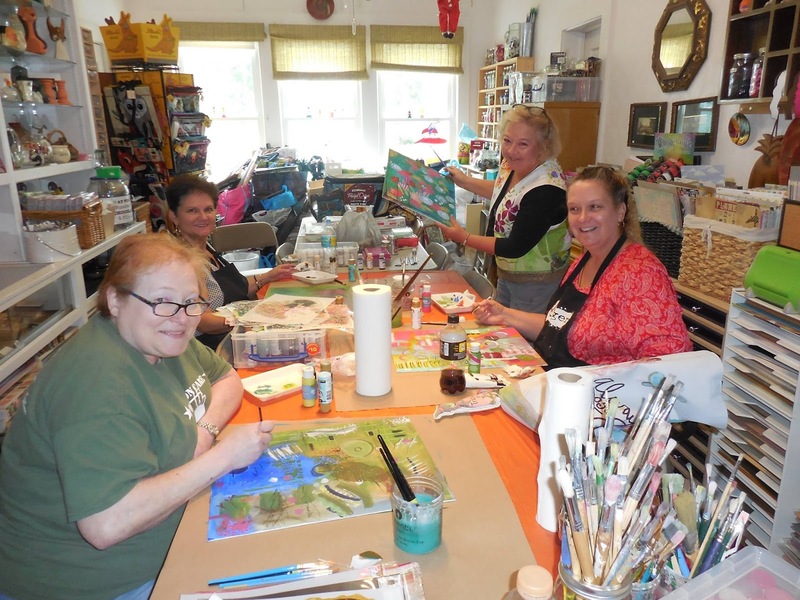 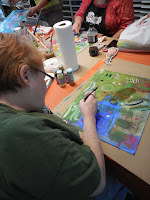 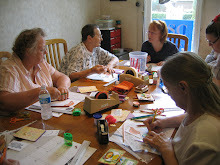 Once Sue convinced everyone they could relinquish "ownership" of the paintings they started, the class was suddenly stress free and everyone laughed and had a grand ole time! 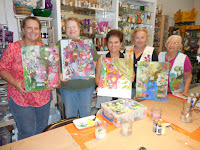 Check out the finished projects!